The guys talk about the necessary time that needs to be spent in a calorie surplus in order to gain muscle and ultimately be competitive in Natural Bodybuilding. 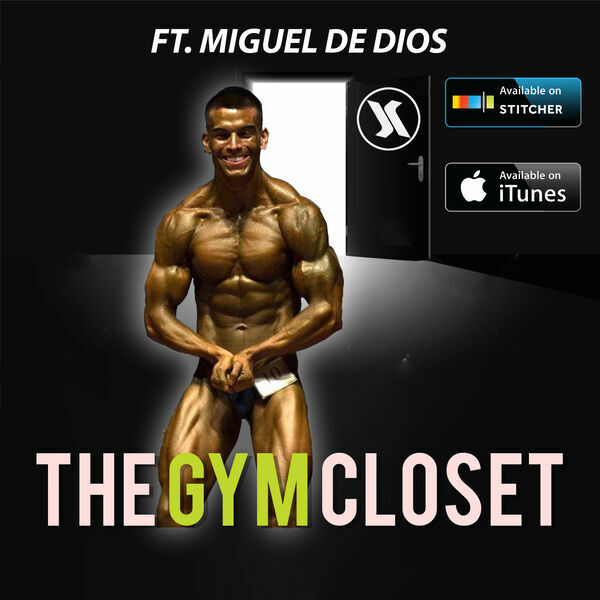 Special guest @dedios09 joins the guys in the gym closet! !